With a background in marketing and general management, Bron has had a very successful career in the consumer healthcare industry, most recently as Managing Director of The Mentholatum Company and previously at Sterling Health, Mars, Procter and Gamble and GSK. Bron also has experience in the property and recruitment sectors. 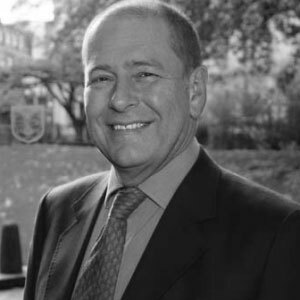 Bron has been involved with PAGB for a number of years and prior to his appointment as Honorary Treasurer, he was a Board member for more than 20 years and is a former PAGB President.